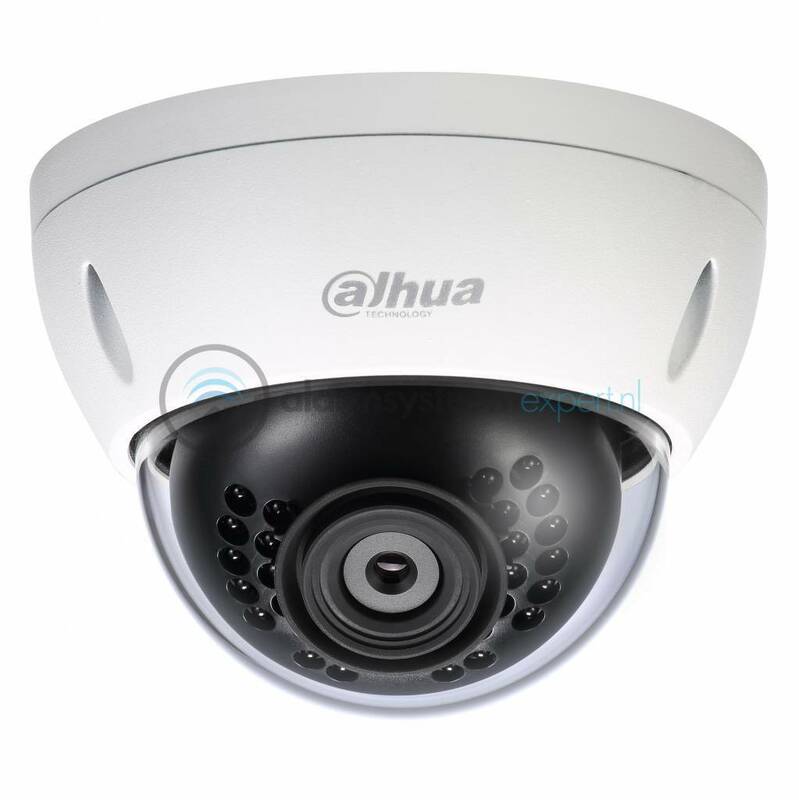 The Dahua HD-CVI kit 1x dome 2mp Full HD camera security set contains 1 HD-CVI dome camera, which is suitable for outdoor or indoor use. The camera provides Full HD picture quality with Infrared LEDs for a perfect view in complete darkness. This camera set delivers sharp image quality. 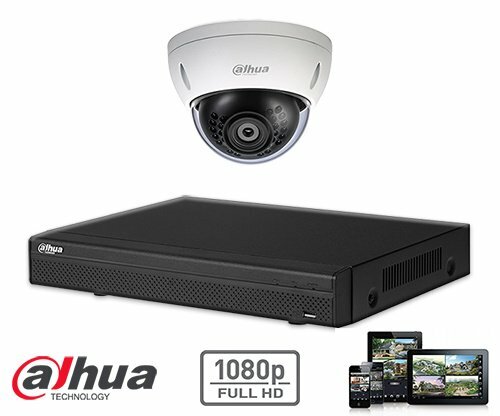 The HD recorder is equipped with 4 connections, which are suitable for Dahua HD-CVI cameras and analog cameras as well as IP cameras. The connected camera is configured automatically and is immediately ready for use. With the optional hard disk (select above) you can save the images for a few weeks before the oldest images are automatically overwritten. Based on the recording of movement, you can look back for 4 weeks with, for example, a 1 Tb hard drive. 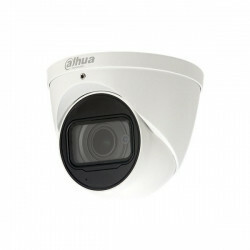 With the built-in IR LEDs of the cameras, you have a perfect picture both during the day and at night. The camera is vandalism proof. Optional is a wall mount for the dome camera. 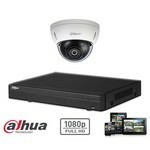 HD-CVI kit 1x dome 2mp Full HD camera security set is toegevoegd aan uw winkelwagen!